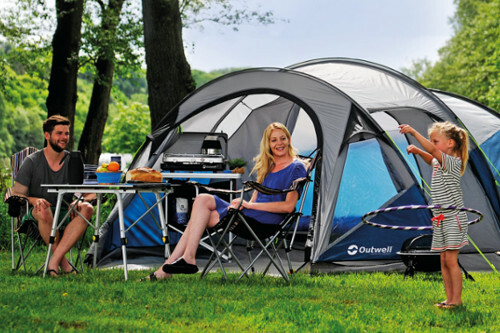 Outwell believes camping is for everyone and will inspire families to enjoy outdoor living. 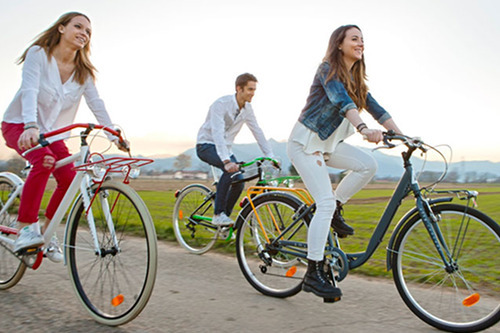 By bringing a complete range of innovative, premium equipment to the market Outwell continuously shape the future of family camping in Europe. 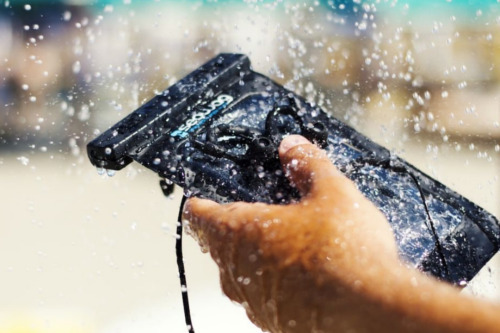 Taking the heritage of Scandinavian design and as the leading innovative family camping brand , Outwell knowledge and insight secures the foundation for unforgettable outdoor moments. 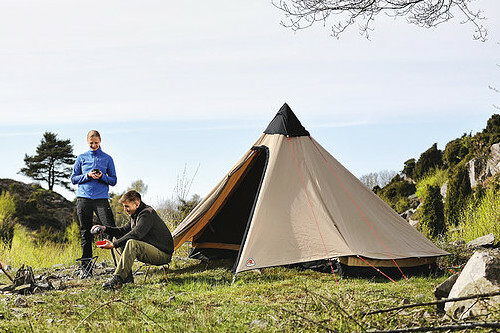 Úvea, distributor of Outwell tents, camping gear an accessories.